Michel Aubry’s La Loge des Fratellini occupies the first area of the current exhibition at FRAC Basse-Normandie, on view until January 7, 2016. It is a vast reconstruction that originated in an anecdotal encounter between the artist Alexander Rodchenko and the Fratellini brothers in 1920s’ Paris. 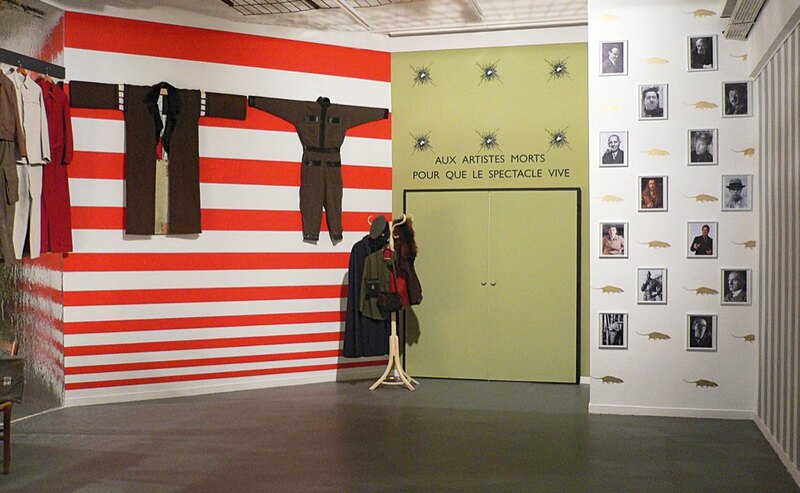 This work has been evolving since 2005, and has often served as an aid accompanying Michel Aubry’s films.